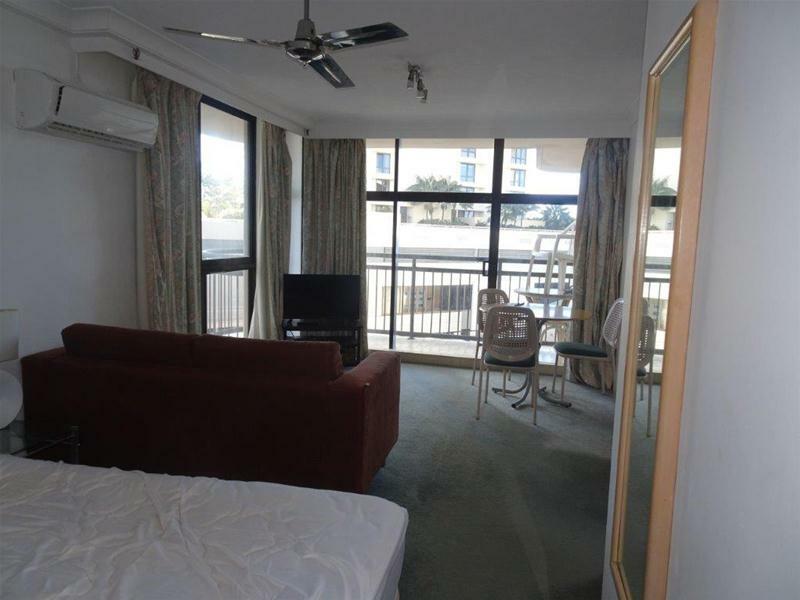 Surfers “Beachcomber” is a very popular centrally located building in the heart of Surfers Paradise offering holiday renting, permanent rental or “live in” accommodation and is only a 50 metre walk to the golden beaches and approx. 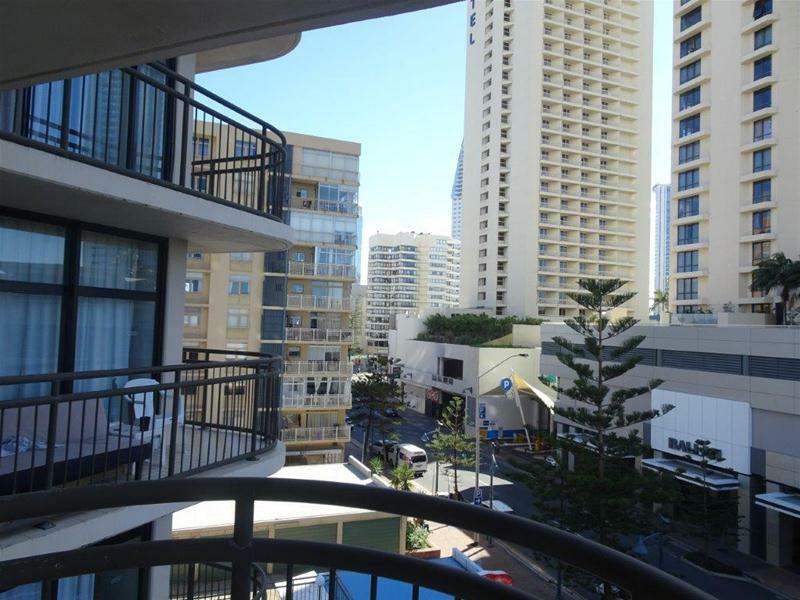 100m to Cavill mall. 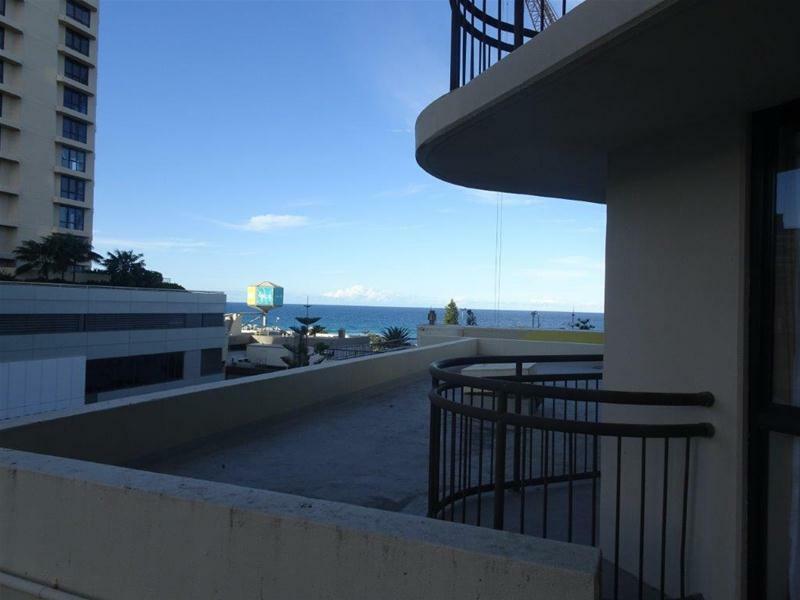 Comprising two studio units with ocean views from the balconies you can enjoy two incomes from the one title or live in one and rent the other. 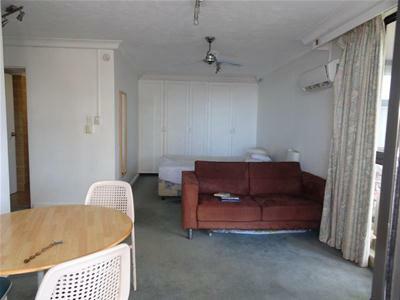 One unit has a full kitchen, bathroom and combined bedroom, dining and lounge area which is quite spacious and leads onto the balcony with ocean views whilst the second unit has a kitchenette, combined laundry/bathroom and the same spacious living/bedroom area. 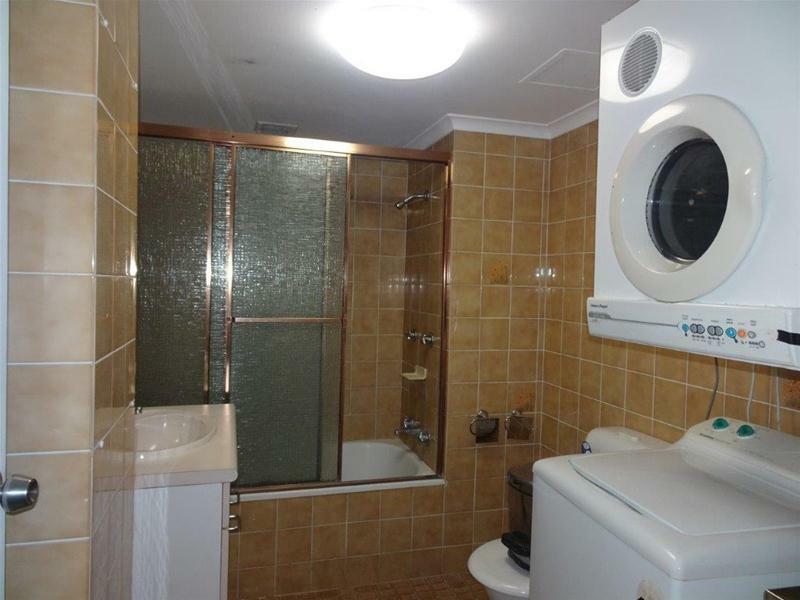 The units have one car space. 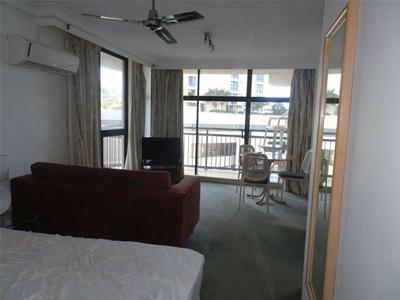 One unit is in the holiday pool and the other has had a long term tenant running through to 2019 paying $255.00 per week. 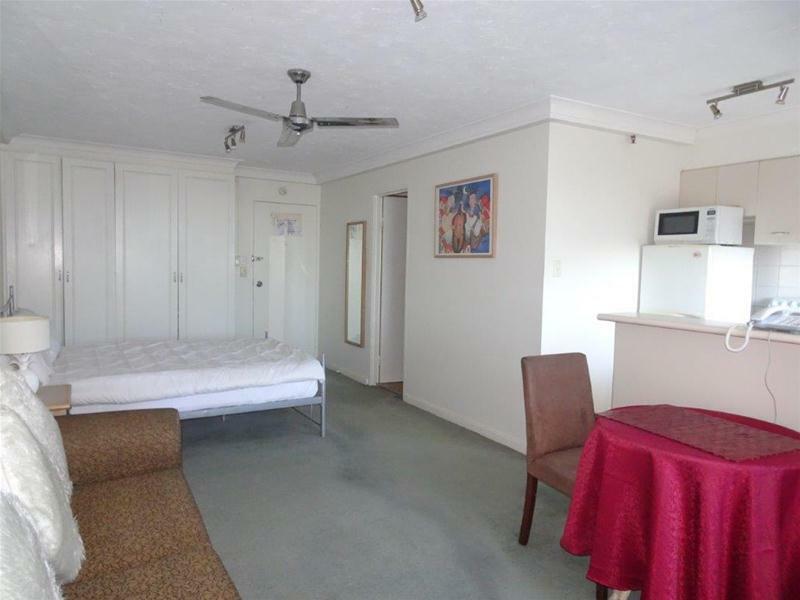 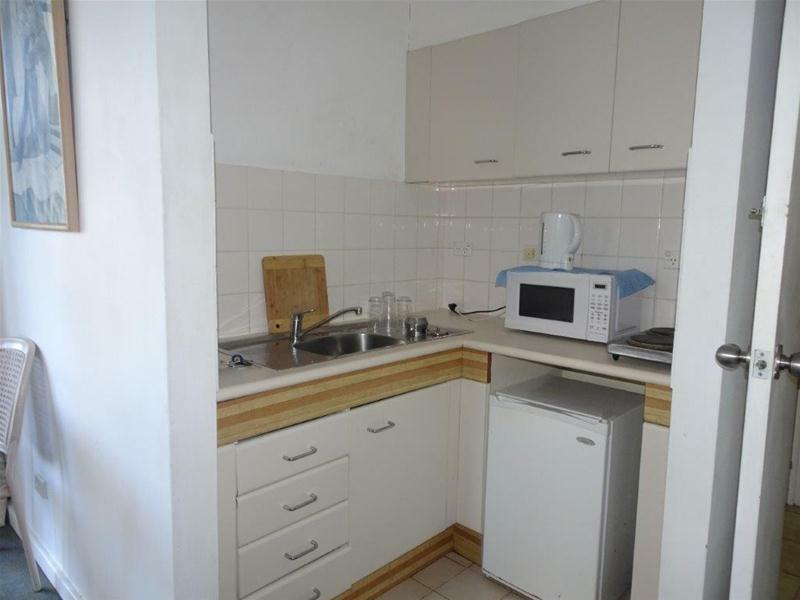 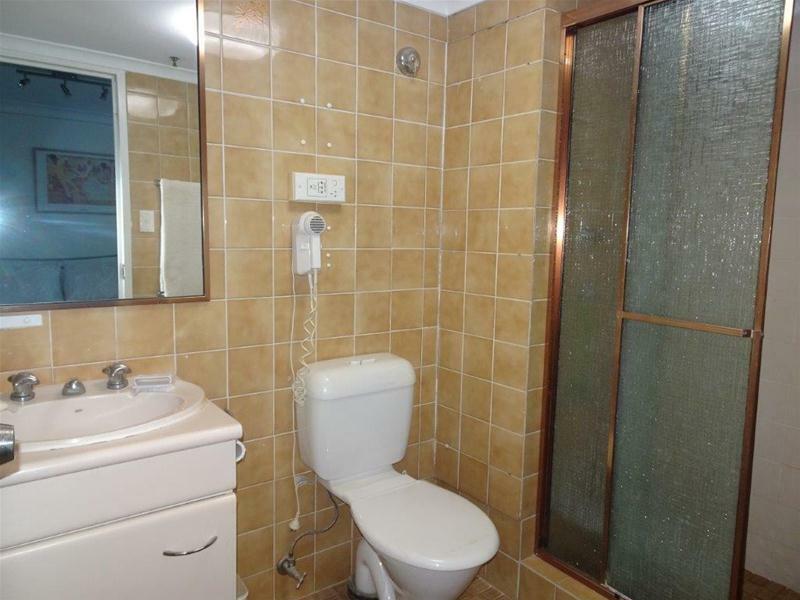 - 50 metres to the beach and 100m to Cavill Mall approx. 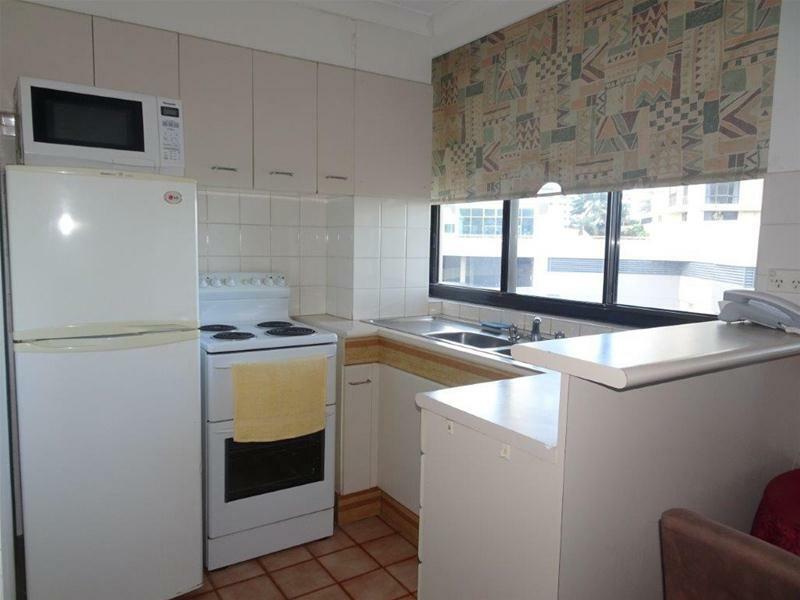 Take advantage of this great investment opportunity and family share accommodation in the hub of Surfers Paradise and enjoy all Surfers Paradise has to offer – Call the exclusive agent Leanne Marr today on 0497 826 218 for further details or to arrange an inspection.